The Wimbledon UK Public Ballot is now open (Sept 1)! To request an application form for The Championships 2019 (July 1-14, 2019), please send a stamped addressed envelope to AELTC | PO BOX 98 | LONDON | SW19 5AE. Information on the overseas ballot will be available in October, and in prior years, actually opened during the first two weeks in December with notifications start in January….stay tuned! 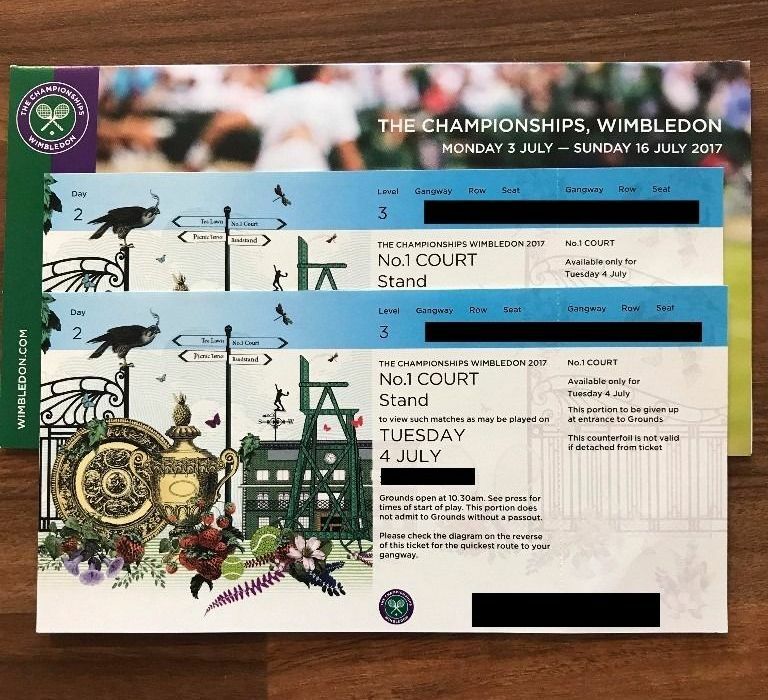 More Info: Wimbledon Public Ballot Lottery Tickets.